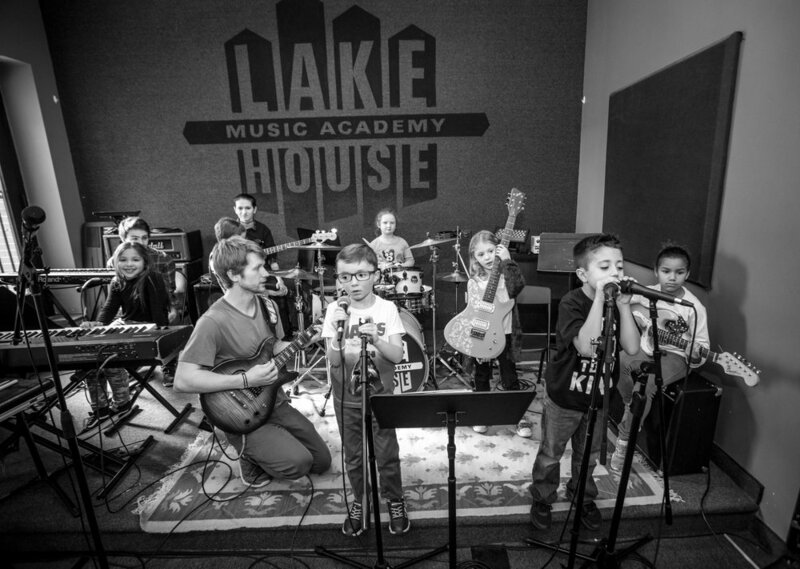 GET STARTED is a two-hour weekly group rehearsal where young musicians have the opportunity to play in their own Lakehouse Music Academy band for the first time! 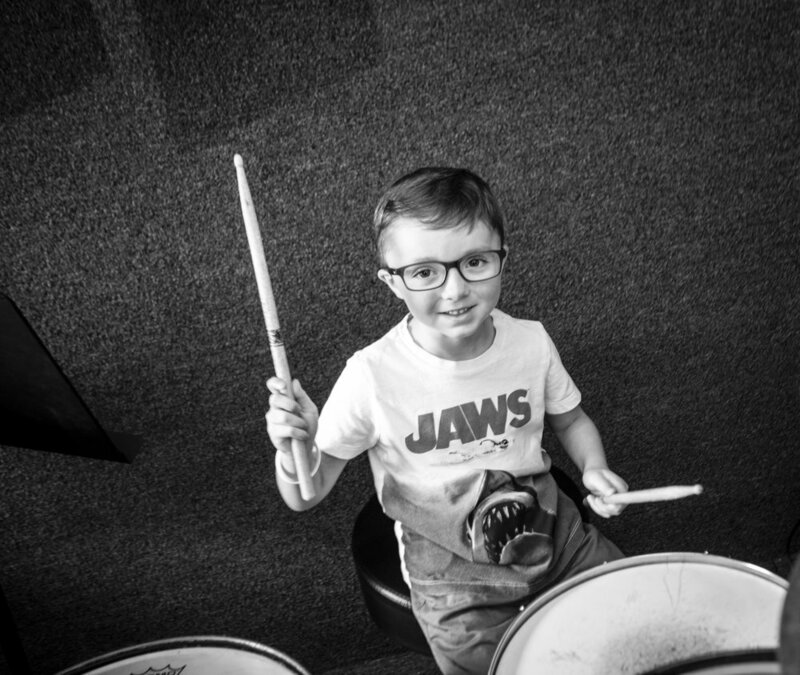 Carefully planned with a creative curriculum, this program is a fun and low-pressure way for students to jump right in and experience the joy of making music. Absolutely no musical experience is required! 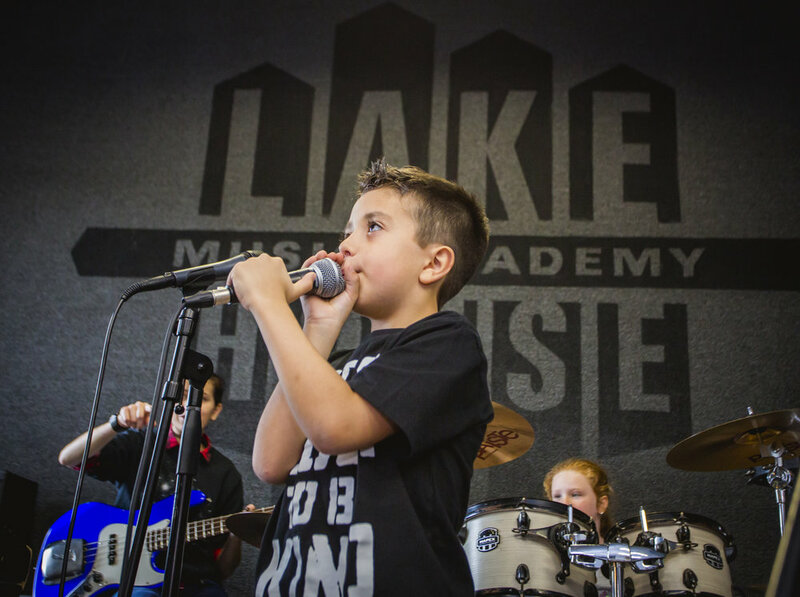 Students will receive one half-hour private lesson every week to further understand their instrument and music fundamentals. 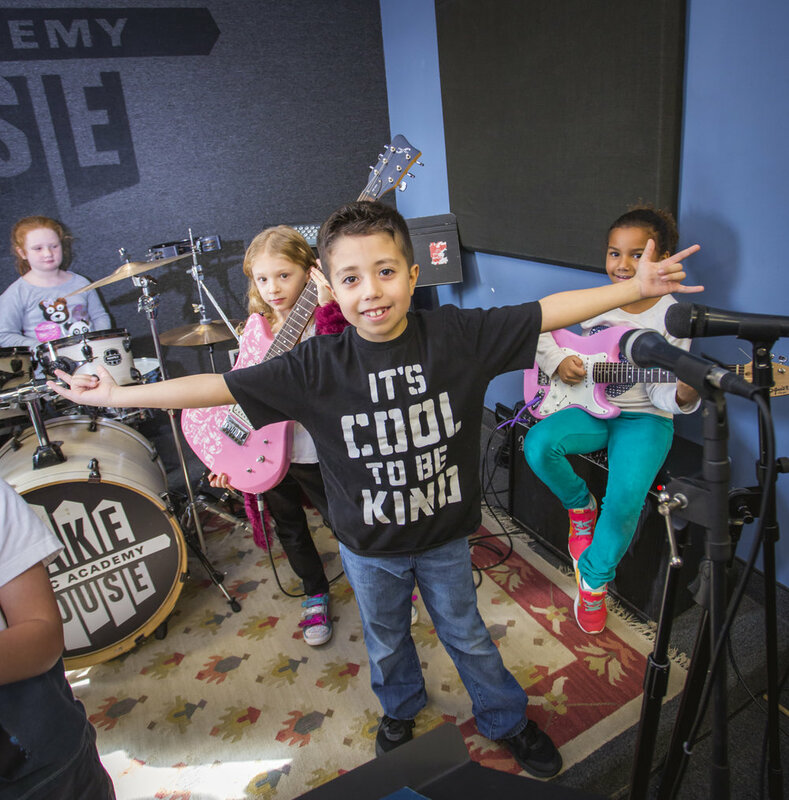 Three times each year, every Get Started group performs their own set of music at the "Big Gig." Graduates will move from the Get Started group and advance into our Core program.